ThinkTwice | Awareness. Training. Consultancy. It’s time to talk about mental illness. ThinkTwice was borne out of a personal struggle with mental illness. It exists to assist others in their own struggles, and those who stand beside them. It is our aim to increase awareness and decrease stigma so that people are as able to be open about their mental health condition as they are about having the ‘flu. They were at the end of themselves. 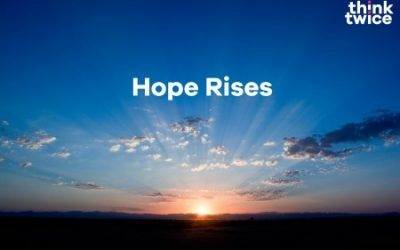 Their one hope had died. And their journey along the road to Emmaus was a grief-laden trip full of questions, doubt and pain. “We had hoped” are surely some of the saddest words in the cannon. 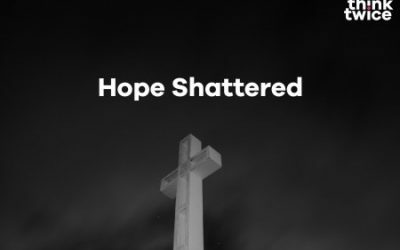 Good Friday is the day hope was shattered and our language cannot adequately describe the end of hope. Most of us have known the effects of mental illness in some way. It might be ourselves or a loved one. We might have had a colleague sign off work. We might have felt the shock of discovering that someone who appeared fine on the outside was actually breaking down internally. It’s everywhere.  We’d love to chat to you and find out how best ThinkTwice can help so drop us a line!